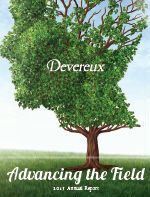 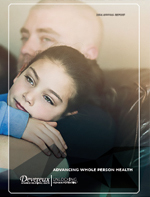 Devereux Advanced Behavioral Health changes lives - by unlocking and nurturing human potential for people living with emotional, behavioral or cognitive differences. 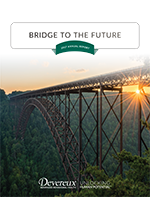 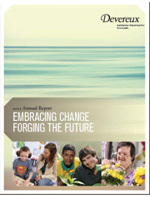 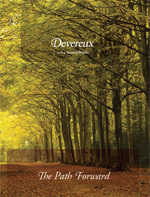 On this page, you will find our most current and past annual reports. 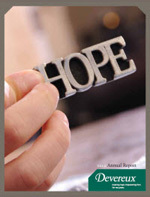 To obtain a copy of these annual reports - and learn about the important work we do every day - simply click on the links below and download a copy to your files.